When the Civil War finally came to North Florida, it did so with an intermittent fury that destroyed much of Jacksonville and scattered its residents. 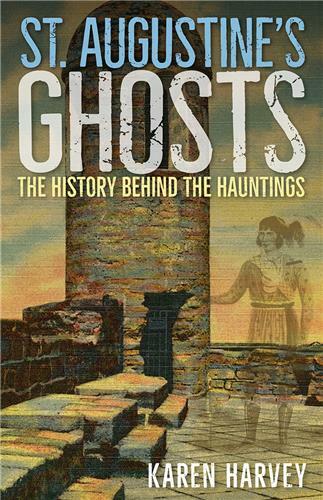 The city was taken four separate times by Federal forces but abandoned after each of the first three occupations. During the fourth occupation, it was used as a staging ground for the ill-fated Union invasion of the Florida interior, which ended in the bloody Battle of Olustee in February 1864. This late Confederate victory, along with the deadly use of underwater mines against the U.S. Navy along the St. Johns, nearly succeeded in ending the fourth Union occupation of Jacksonville. 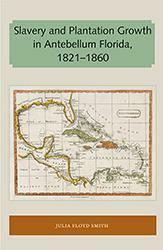 Writing in clear, engaging prose, Daniel Schafer sheds light on this oft-forgotten theatre of war and details the dynamic racial and cultural factors that led to Florida’s engagement on behalf of the South. He investigates how fears about the black population increased and held sway over whites, seeking out the true motives behind both the state and federal initiatives that drove freed blacks from the cities back to the plantations even before the war's end. 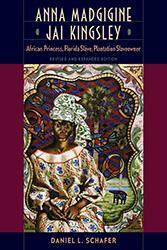 Daniel L. Schafer, Distinguished Professor Emeritus of History at the University of North Florida, is the author of six books, including Anna Madgigine Jai Kingsley: African Princess, Florida Slave, Plantation Slaveowner. 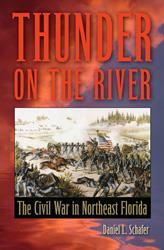 "Solidly researched and thorough in its presentation of the region's wartime military, social, and political history, Thunder on the River is the most impressive book published about the Civil War in Florida in recent memory. 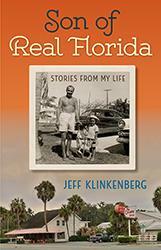 One can confidently add Daniel Schafer's study to the short but growing list of essential Florida volumes." 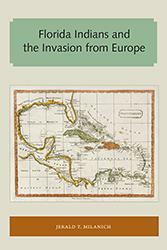 "A superb addition to American Civil War collections and college library reference shelves." " A well-written history of Jacksonville and its environs that, for at least a generation, will be the book to read to learn about the Civil War in the St. John's River area of northeastern Florida." 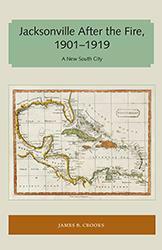 "Offers the history of a city and a region precariously situated as a major center of commerce on the brink of frontier Florida. 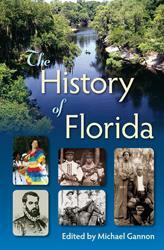 Historians and Civil War aficionados will not want to miss this important addition to the literature of Florida." "Daniel Schafer, carefully examines the activities, military, social, and commercial, in this somewhat neglected theater of action. 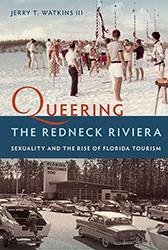 He provides a close examination of those factors that led to Florida's leaving the Union." "Thunder on the River offers the history of a city and a region precariously situated as a major center of commerce on the brink of frontier Florida. Historians and Civil War aficionados alike will not want to miss this important addition to literature." "Readers will appreciate the complicated nature of the Civil War overall through this engaging and useful regional case study." An impressive work, which successfully captures Jacksonville and Northeast Florida's antebellum, wartime, and postwar experience and is accessible to all audiences. 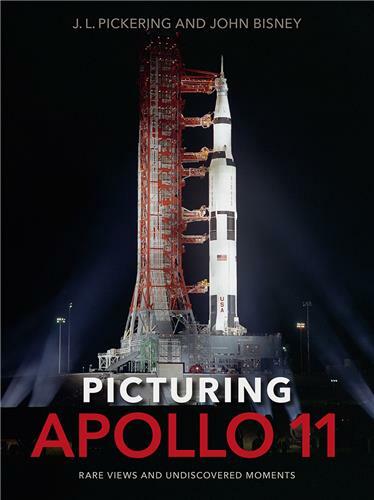 Schafer's narrative breathlessly weaves first-person accounts and big picture events into each other, which gives the work an engaging, pace without losing its scope or professionalism. 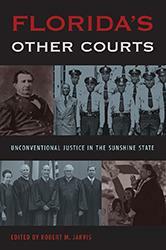 Anyone interested in Florida's Civil War tribulations and the related sources should consult this book, as it will be a bulwark for the topic for years to come. "Fernandina and St. Augustine were held by the Federals for most of the war and Jacksonville underwent four separate occupations." "These military efforts produced little heavy fighting--the Battle of Olustee in February 1864, being the exception. Rather, the war in the area became a struggle of small units and of Rebel attacks on Union vessels in the St. Johns." "The most important part of the war-time history of the region involved the impact of the struggle on the institution of slavery and the changing nature of race relations as slaves fled to freedom and the Federal government introduced black troops into the area." [A] well written, fast-pasted narrative of the Civil War in Northeast Florida… [Thunder on the River] vividly portrays the life, death, and destruction as Union troops invaded and occupied Jacksonville four times beginning in the spring of 1862.